Apartment loans are defaulting at an increasingly higher rate. Fannie Mae, a major source of apartment lending, is showing loan delinquency rates up about 6-fold from a couple of years ago. Still the absolute rate is less than 1%, which isn’t outrageous. These numbers are nationwide and don’t represent Lane County. In Eugene Springfield, apartments remain highly desirable, particularly smaller complexes under 2Mm dollars. These are affordable by individuals and can be financed by local banks and credit unions. Perhaps, most desirable of all are campus units, which are perceived to be low risk. I had this campus apartment house listed at 900K, and it subsequently sold. It’s 10 units, each 2 bedrooms. There’s upside potential because with some cosmetics, the rents could be bumped. It has debt of about 550K that should be assumable. If you’d like to see it, give me a call at 517-6543. Nice campus apartments, on the Millrace, with a view of the Willamette. 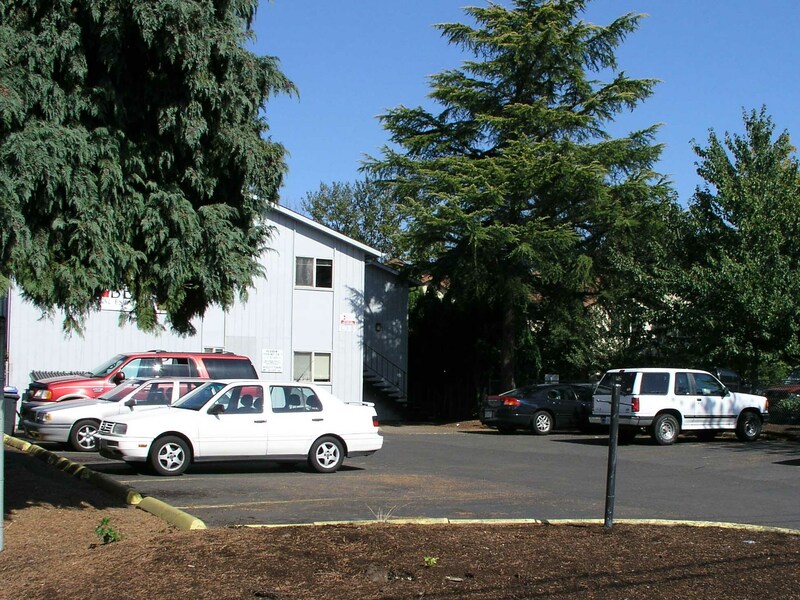 This entry was posted in Eugene Realty Listings, Loans/Financing/Credit, Uncategorized and tagged Apartments Eugene Springfield Oregon. Bookmark the permalink.